Lately, I have been on a hunt for new good cream eyeshadows. 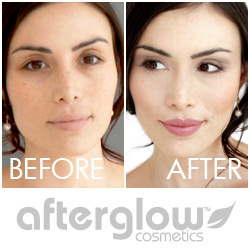 As I mentioned before, I prefer using cream makeup vs. powder makeup. I like when makeup blends well into my skin and looks natural. It also requires a quicker application, mostly without using brushes. My favorite eyeshadow colors are taupes and light greys, so Vapour Storm was the perfect find for me. 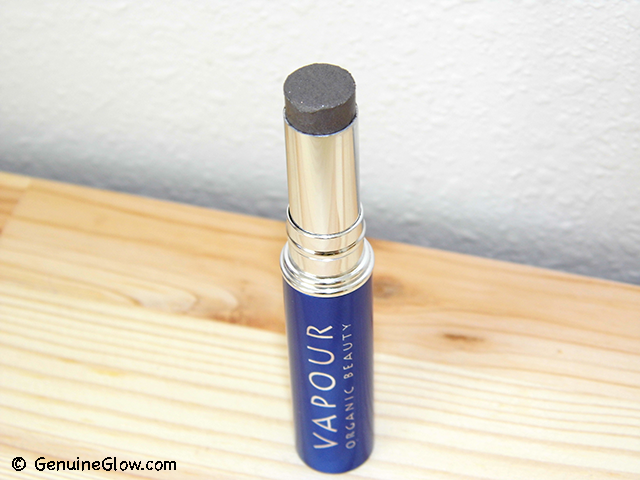 Packaging: This cream shadow comes in the classic Vapour metal tube. Color: Storm is a very pigmented color in between a warm grey and a dark taupe. I think that it would work well on a variety of complexions/eye colors. This is exactly what I was looking for: it gives me a quick subtle smokey eye that looks great against my light/yellow skin and dark brown eyes. Consistency: The consistency is very, very soft, like a butter balm. It is meant to be very gentle, soothing, and nourishing to the eyelids. It contains the organic botanicals Chrysanthemum (collagen enhancing) and Horsetail herbs (anti-inflammatory and circulatory enhancing), which Vapour calls "Vapour's Eye Specific Infusion". So you get the color + the treatment benefits, which I love! Application: The product is so easy to use. Just dab your finger on the tip of the stick and gently pat it on your eyelid. 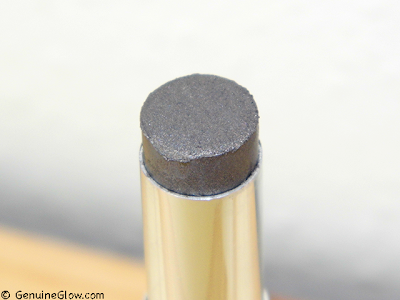 If you prefer, you can use a specific brush for cream shadows (synthetic hair is best). It has such an easy consistency that makes the application a breeze. Price: $18 on Amazon or Dermstore. 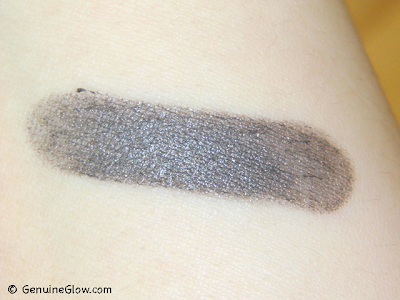 In conclusion, I think that this is an amazing cream shadow, definitely better for people with dry skin. For all of the rest of us, you might want to pack a little extra color and set with powder before you head out into the world. 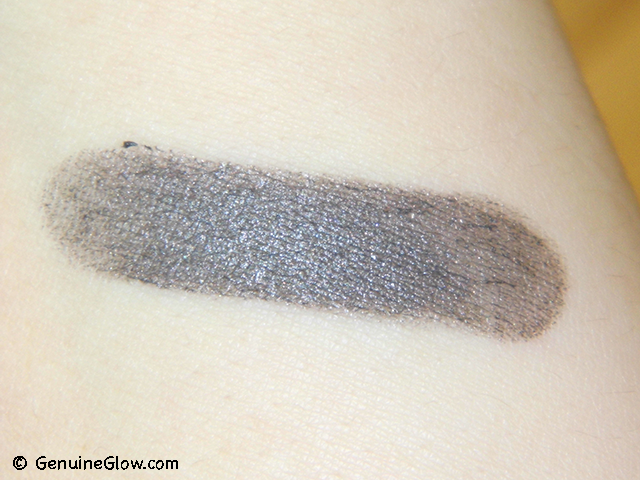 Have you found a good natural cream shadow? Let me know what you are using in the comments below!